Get a free 12" Meijer Plastic Binder Ruler at Meijer! 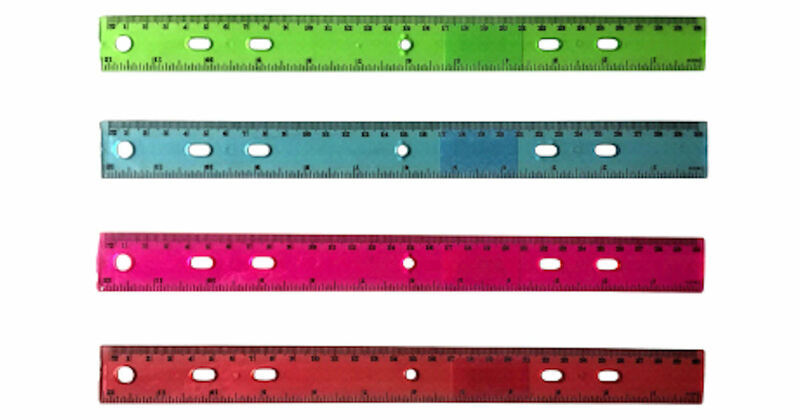 Register or log into Meijer mPerks to clip your coupon for a free Meijer Plastic Binder Ruler! Select the 'School & Office' category to find it faster. *Note: This free offer may not be available on all account.